This summer, Housing Options Scotland will be holding free drop in events all over the country to give housing information, advice and support to disabled people, older people, disabled veterans and those who support them, and we might be coming to a town near you! At these drop in events there will be presentations throughout the day on housing, information stalls from local and national organisations working with disabled people, older people, disabled veterans and those who support them. Nancy Birtwhistle, the winner of the Great British Bake Off 2014, has regaled 50 lucky cake lovers to join her at a fundraising event held by Housing Options Scotland (HOS) at Cromlix Hotel on 29th May 2018. Moira Bayne, CEO of HOS, was delighted with the success of the sold-out event. “On behalf of everyone at Housing Options Scotland, I would like to thank Nancy for coming to our afternoon tea today and being our special guest. Thanks to her presence, we have managed to raise £1,000. This significant money will be extremely useful in allowing us to help more people who face housing challenges”. A grant from the RNRMC and it’s partner The Greenwich Hospital is being used to support the work of HOS through the successful Military Matters project. Housing advice and information was provided by HOS’s Engagement Manager, Fraser Gilmore, through briefing sessions organised last month at both HM Naval Base Clyde and Rosyth Dockyard. These sessions meant personnel and their families had the opportunity to learn more about their civilian housing options and ask questions about the Scottish housing market. 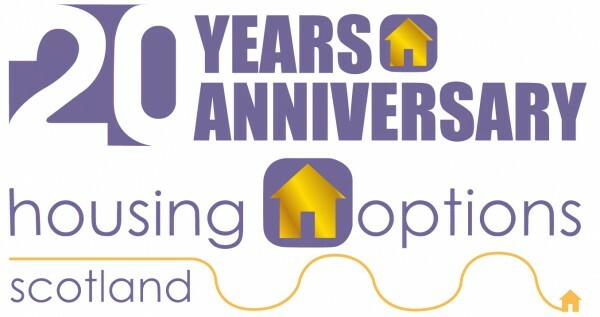 Housing Options Scotland (HOS), a Scottish charity offering housing advice to disabled people, older people and veterans is celebrating 20 years of service this year. Founded back in 1997, the Edinburgh-based organisation has grown from a small operation to a well-established charity helping an average of 500 clients per year. Over the last 20 years, HOS has built-up a reputation of excellence by providing its customers with advice and support on the complex design, financial and legal processes involved in buying or renting a property. 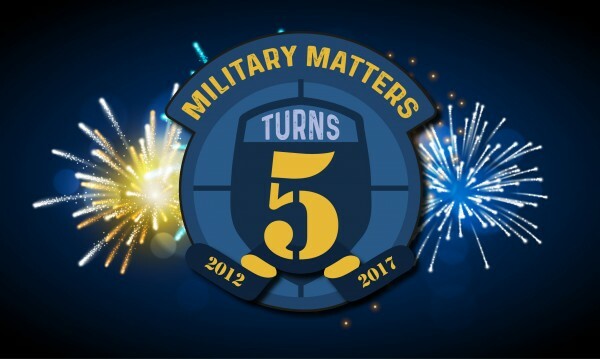 Housing Options Scotland’s Military Matters project turns 5! It’s 5 years since our Military Matters project launched. 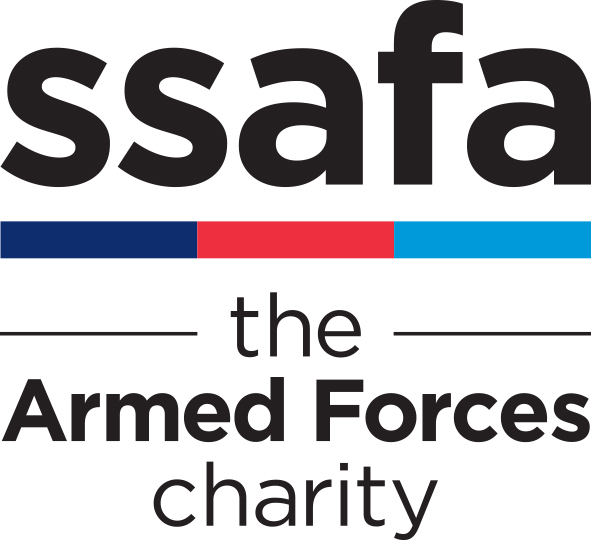 We’ve moved with the times to make sure we’re at the forefront of developments on housing information and advice for the wider Armed Forces Community. So, what have we been up to?! Scotland was the first country in the UK to appoint an independent Veterans Commissioner who reports directly to Keith Brown MSP, Cabinet Secretary. We worked with the Commissioner to provide help and examples of our work which were included in reports on Transition – the process for those leaving the forces – and the wider provision of housing information and support. Earlier planning and better coordination required to tackle the armed forces’ housing challenges, new research says. Housing Options Scotland (HOS), a Scottish Charity providing housing information and guidance to disabled people, seniors and veterans, has today published the results of a research highlighting the housing advice, information and support pathways experienced by the armed forces community. 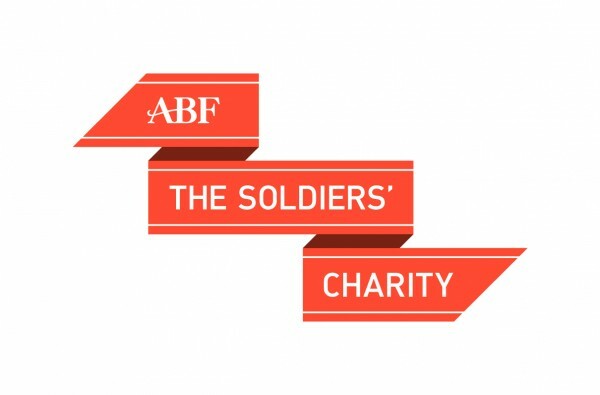 This unique piece of research was commissioned by The Scottish Government Veterans Fund, with the objective of providing robust learnings from those at different stages in the armed forces. HOS initially looked at survey responses from 116 adults aged between 25 and 74, with the largest group of respondents being men (87%) who had served or were still serving in the Army (71%). Finding your home on Civvy Street: research coming soon! Housing Options Scotland (HOS) is a housing charity with almost 20 years of experience helping disabled people find the right house in the right place. 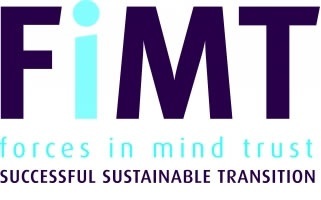 In 2012 the organisation created a pilot project called “Military Matters” which aimed to give housing advice and support to disabled veterans in Scotland, or those who wished to return or relocate to Scotland. Through the life of the Military Matters project, HOS has also carried out housing briefs, created publications and given advice and support to all veterans, those in transition and those currently serving in the Armed Forces.